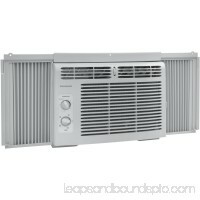 Frigidaire's 28,000 BTU 230V window-mounted heavy-duty air conditioner is perfect for cooling a room up to 1,900 square feet. It quickly cools the room on hot d.. 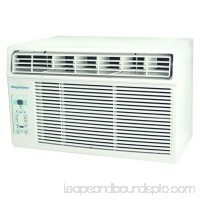 Perfect for cooling down a single room or studio. 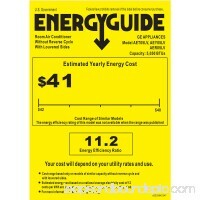 Window kit supplied for left and right side of unit ideal for vertical opening windows. 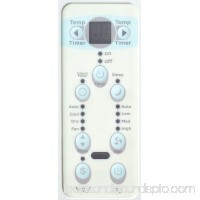 User-friendly controls.. 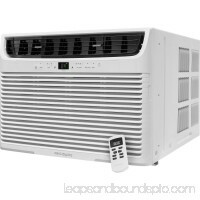 The Keystone 6,000 BTU 115V window-mounted air conditioner with "Follow Me" remote control is perfect for cooling a room up to 250 square feet. 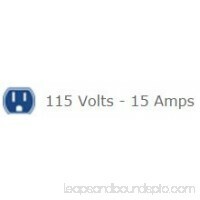 It has electroni.. 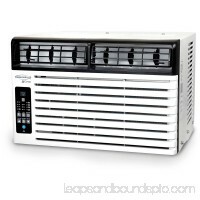 The SoleusAir 8,500 BTU window-mounted air conditioner is packed with industry-leading features that are ready to use right out of the box. 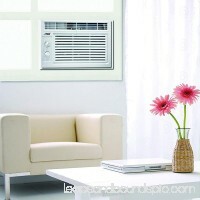 The smart design mak..
Midea EasyCool Window AC is a high efficiency Energy Star compact window air conditioner with easy installation and friendly functions. 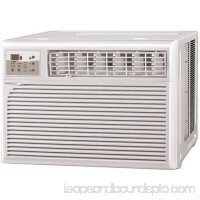 Cooling a room up to 250..
Stay cool during the warmer months with this General Electric 5000 BTU Window Air Conditioner. 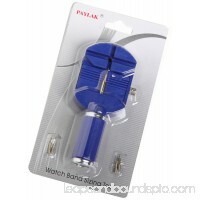 It makes an ideal choice for any decent-sized room. 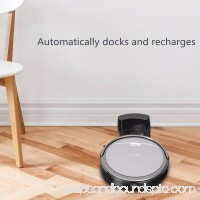 It features t.. 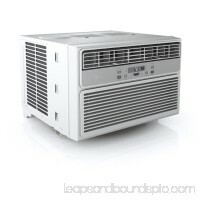 The Frigidaire air conditioner, FFRA0511Q1 is perfect for cooling a room up to 150 square feet. 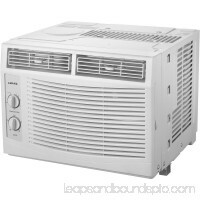 It quickly cools a room on hot days and the quiet operation keep..
MWDUK-18ERN1-MCJ7 18K Cool & Heat Window Air ConditionerdetailedDescription":"FeaturesCool & heat window air conditioner18000/16000 btu/hour230v, 60 hz9.1a coo..
7900 BTU cooling capacity keeps your home at the perfect temperature all year around 4 fan speeds offer the perfect setting for any situation Slide out wash..
Energy efficiency Rating: 11.1 5, 000 BTU window mounted air conditioner Cools rooms up to 150 sq. 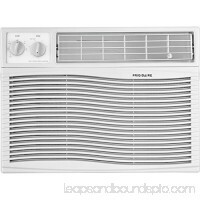 Ft 2 cooling and fan speeds Easy to remove, easy to clean air..
Frigidaire's 10,000 BTU 115V window-mounted compact air conditioner is perfect for cooling a room up to 450 square feet. 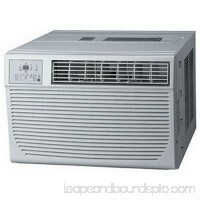 It quickly cools a room on hot days. Th.. 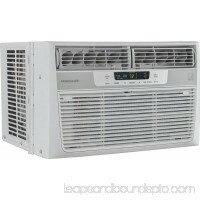 Features Window air conditioner R-410A Refrigerant Digital Thermostat Energy Saving Mode Dehumidifying Mode 24 Hour Timer 3 Fan Speed Options 4-Way Dir..
Have you ever stood in front of the refrigerator to cool off? 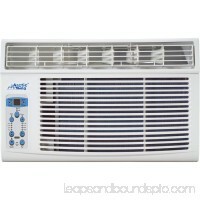 Affordable and easy to install, the Amana 5,000 BTU window-mounted air conditioner quickly cools a..
Dimensions: 22.09L x 19.49W x 14.6H in.8000 BTU ideal for rooms up to 350 sq. 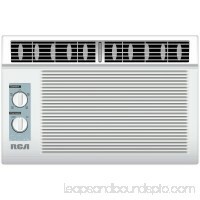 ft.3 fan speedsLightweight and compact designFull featured remote with LED displa..
Stay cool and comfortable throughout warm weather with the RCA 115V Window Mounted Air Conditioner, RACM5002. 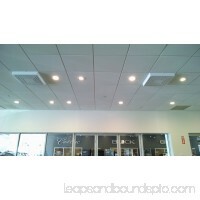 This design style is optimal for homes or rooms wh..